API Pneumatic modular airline equipment is available as part of a modular system that is not only space saving but also makes it easy to replace damaged components. 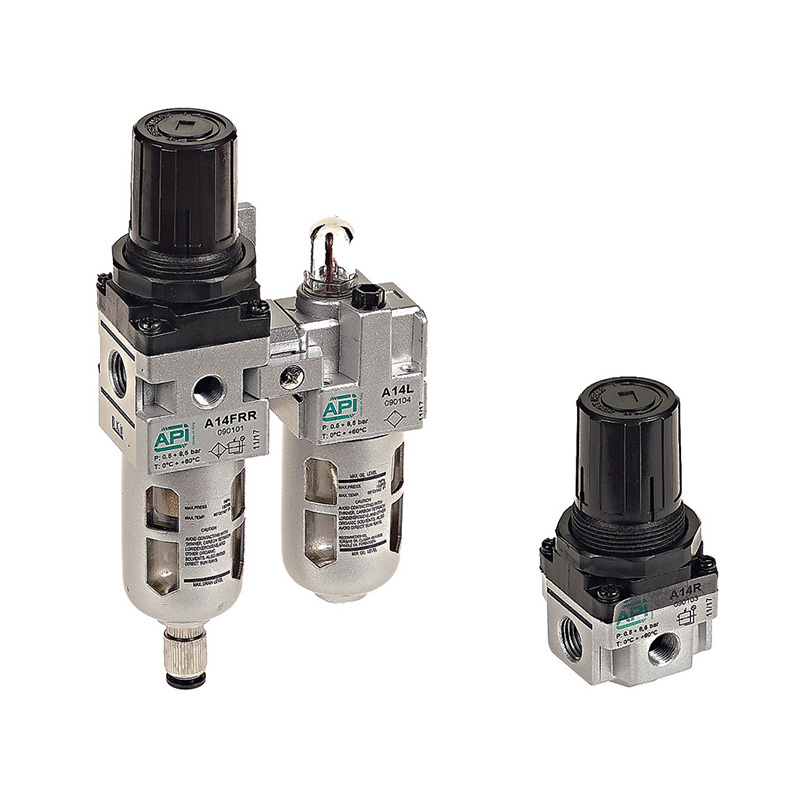 Whether you require a full air filter-regulator and lubricator or a soft start valve, API has the modular air equipment for you. 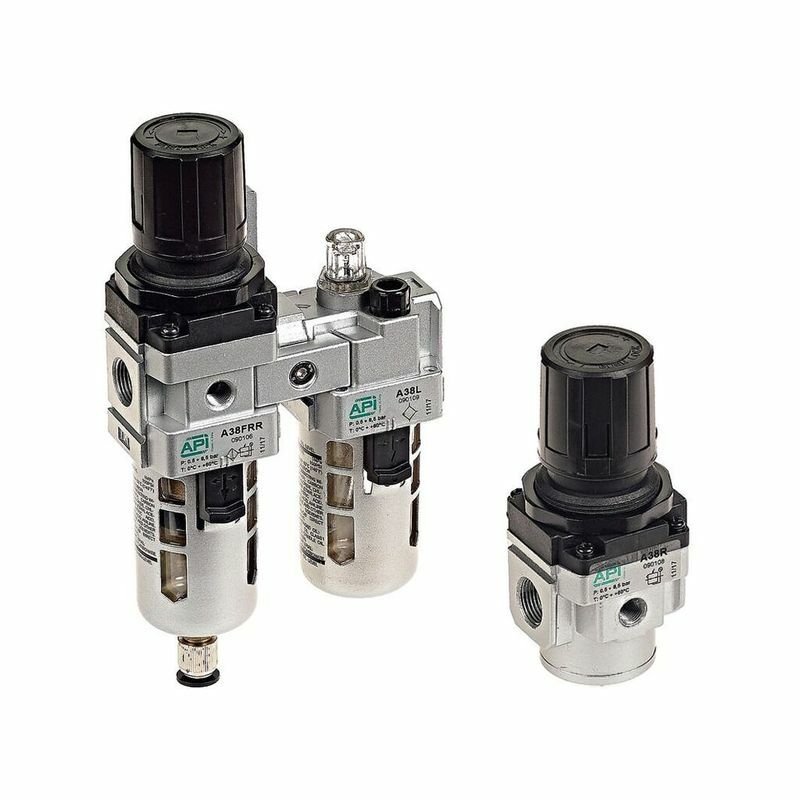 API Pneumatic filters feature a 25µ cartridge and a semi-automatic drain, providing an extremely high level of filtration. They can be drained both manually and automatically when the air supply is off. Our regulators also come with a relieving valve. Our air equipment delivers 0.5 to 8 bar of regulating pressure and 10 bar inlet pressure. In addition to your modular airline equipment, there are also various other options to choose from to help your air equipment perform to the highest standard. 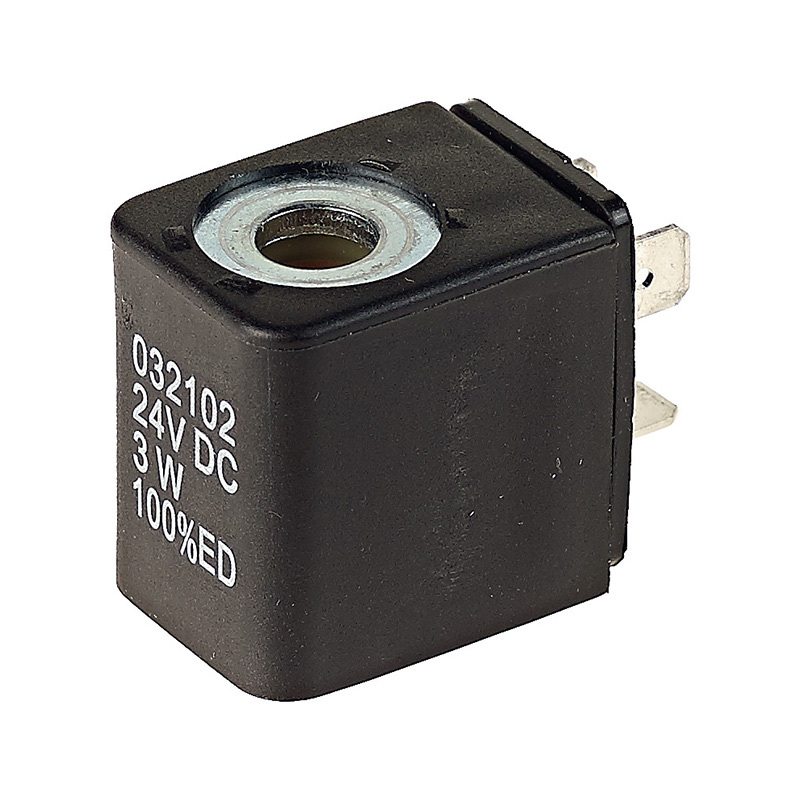 For example, if your filter needs to have a 5 µ cartridge instead of a 25µ cartridge, API can provide this alternative. Do you require a regulation range of 0.5 – 4 bar? Or maybe a full metal bowl for use in solvent laden atmospheres? All of these options are available on request. 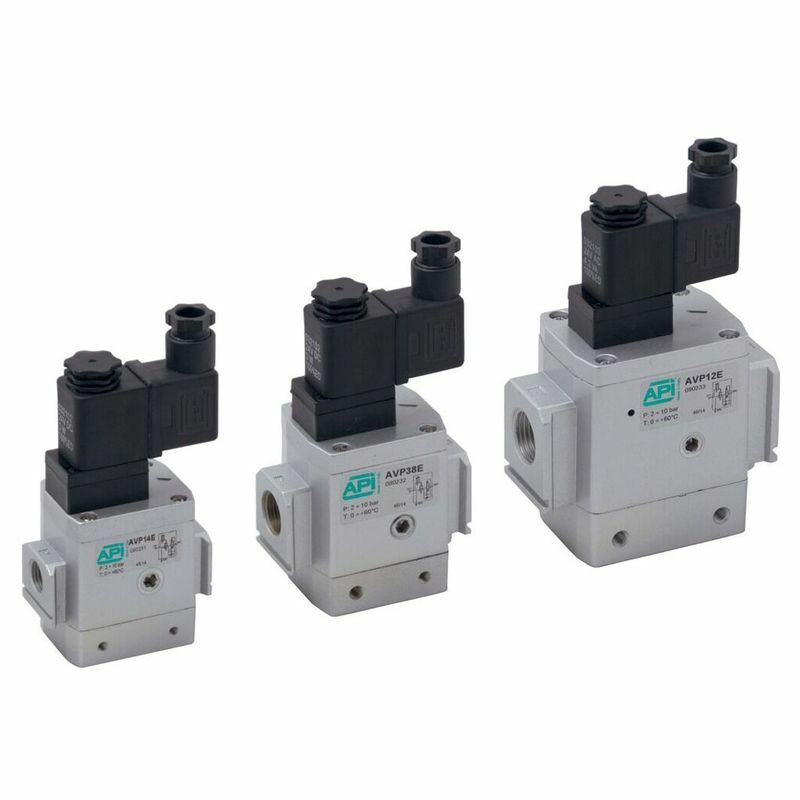 An extension of the modular air equipment from API is our soft-start valves. 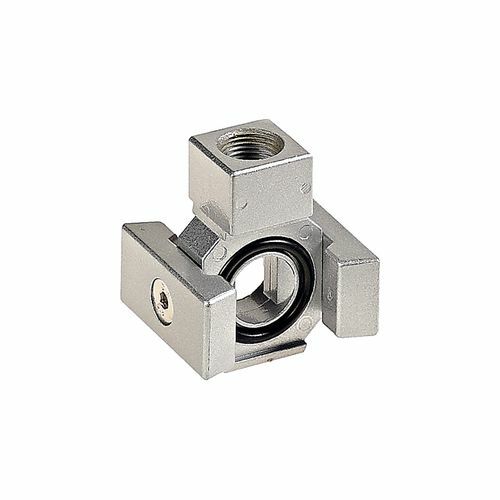 Their modular design makes them easy to assemble with API modular airline equipment to pressurise your pneumatic line. 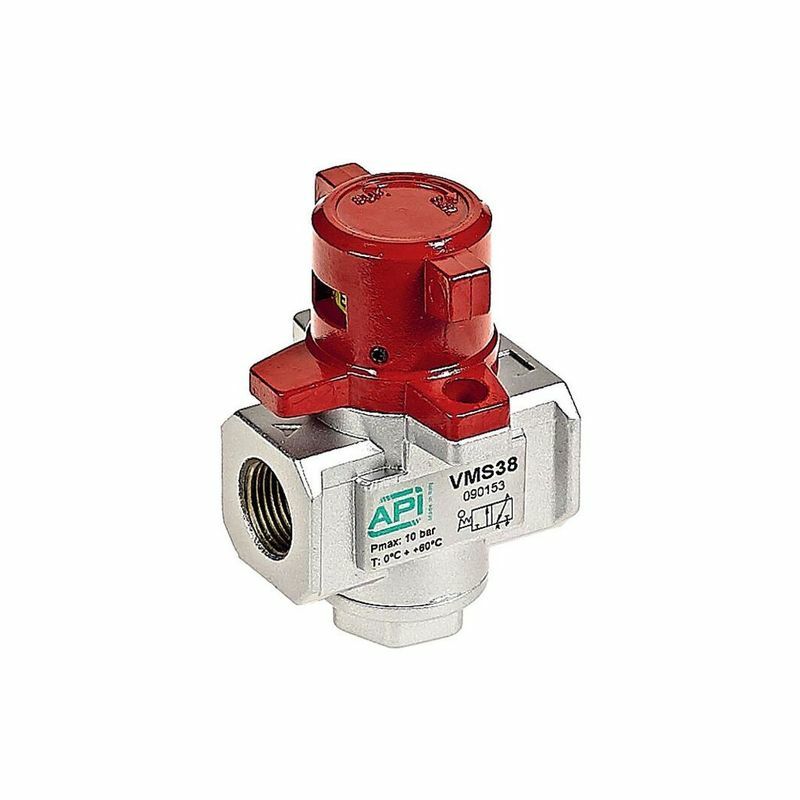 Functioning as a safety valve, soft start valves quickly exhaust the downstream circuit pressure, with a slow introduction of pressure on start up, to ensure safe re-pressurisation of the system. They have a manual override as standard. To ensure your soft start valve provides you with the precise functionality you require, they are available in a range of options. 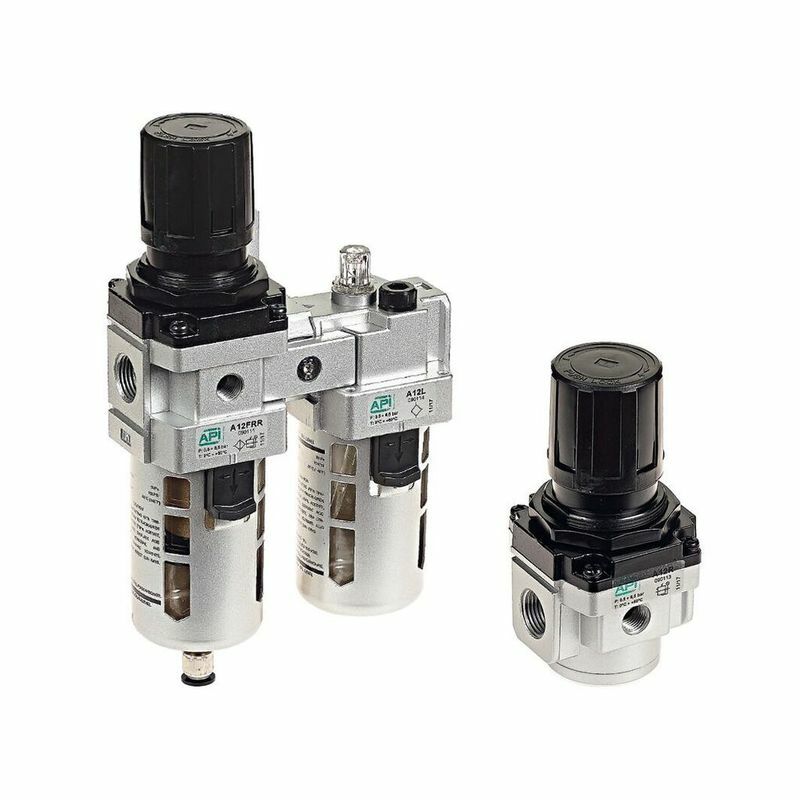 Choose from pneumatic or electric and from three sizes: 1/4″, 3/8″ and 1/2″. For more information about any of our modular airline equipment, contact API today. Call us on 01782 206 995, email us at sales@apiuk.co.uk or fill out our contact form and we will get back to you as soon as possible.